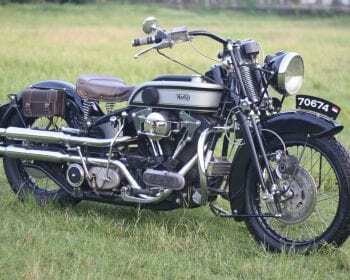 Norton Harley – how flippin’ glorious is this? 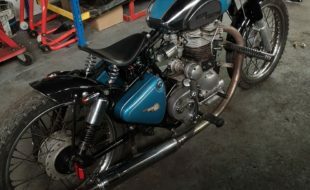 2CV Citroen – the winner of Best of Show at Faro last year! 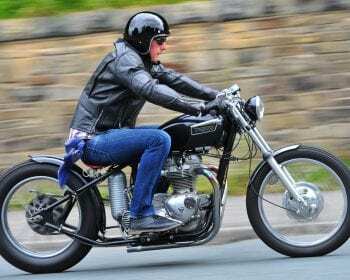 T140 Triumph – old-skool cool brought bang up to date! 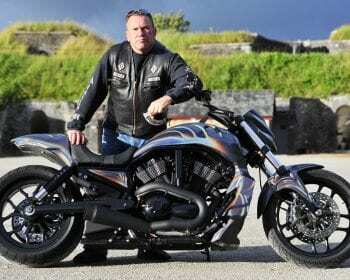 Night Rod – brutal-looking V with amazing paint! 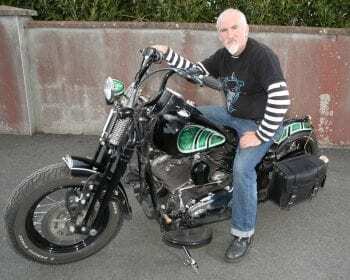 Irish Harleys – three diverse builds, all by the same bloke! 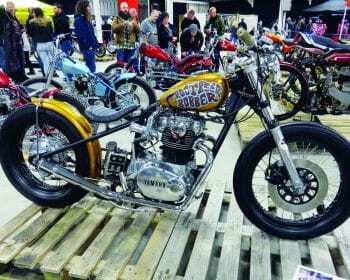 Kickback – Dave M went to the all new indoor show. 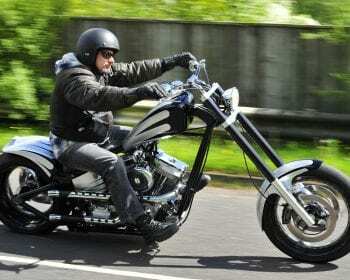 Into The Valley – the first of Yorkshire MAG’s biggies! 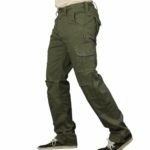 Matt Black Rat – the dark invasion of Wiltshire. 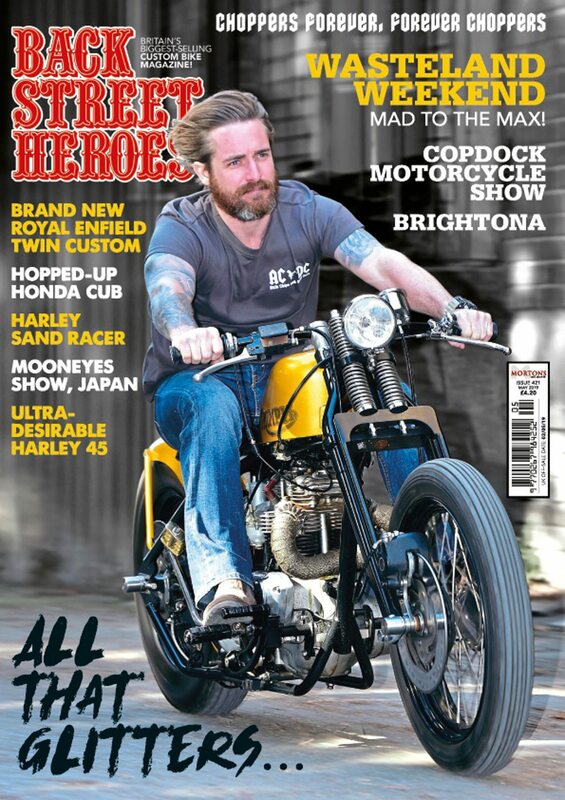 Southend Shakedown – the first of the Ace’s big seaside runs. 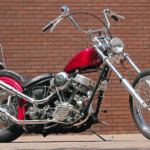 H-D Shovelhead – the cover bike in all its glory! 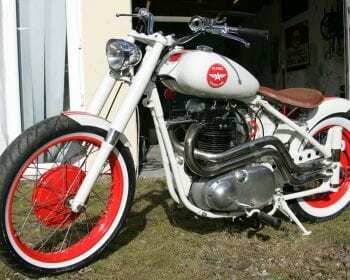 T120 Triumph – glorious little classic chopper! 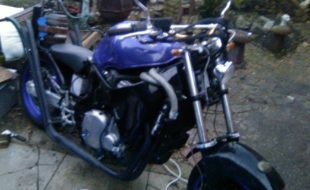 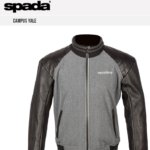 Zodiac S&S – proper chopper; long forks, high headstock, the lot! 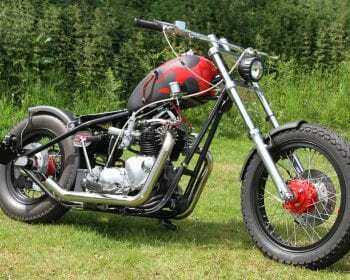 BSA – bobber A10 built from a box of bits!